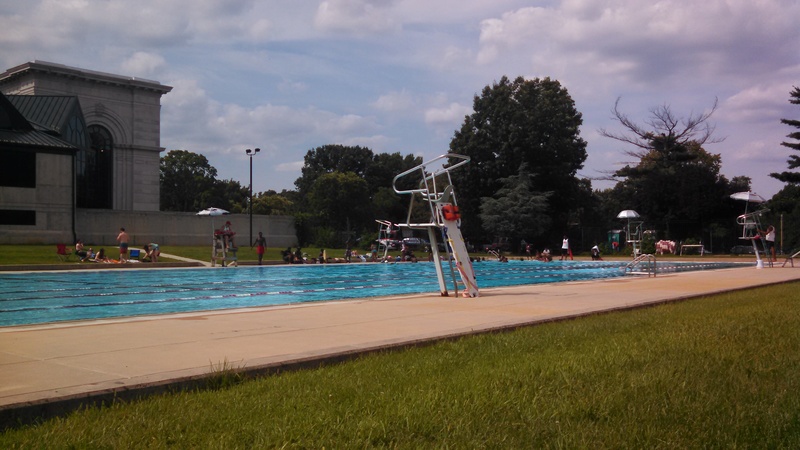 The number of disease outbreaks from recreational water is likely far underreported, but even if every instance were documented, public swimming pools would still come out looking squeaky clean. 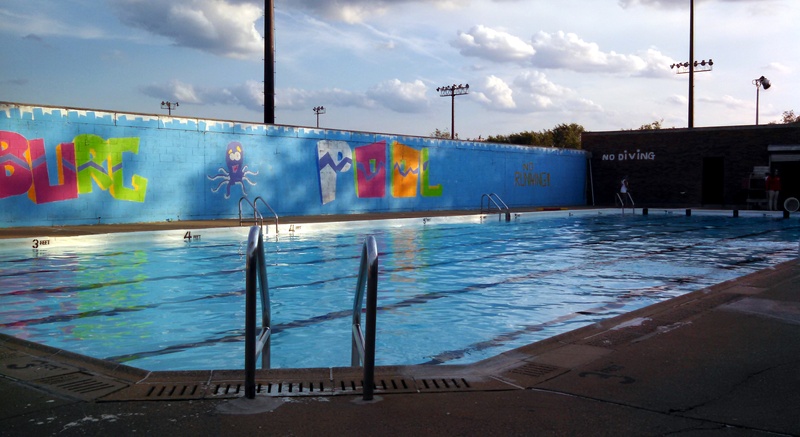 Judging on available evidence, the stereotype that public pools are slosh pits of disease doesn’t hold water. 301 million people over the age of six swim in public pools each year, and a mere .0004% come home with an infection, and a minor one at that.